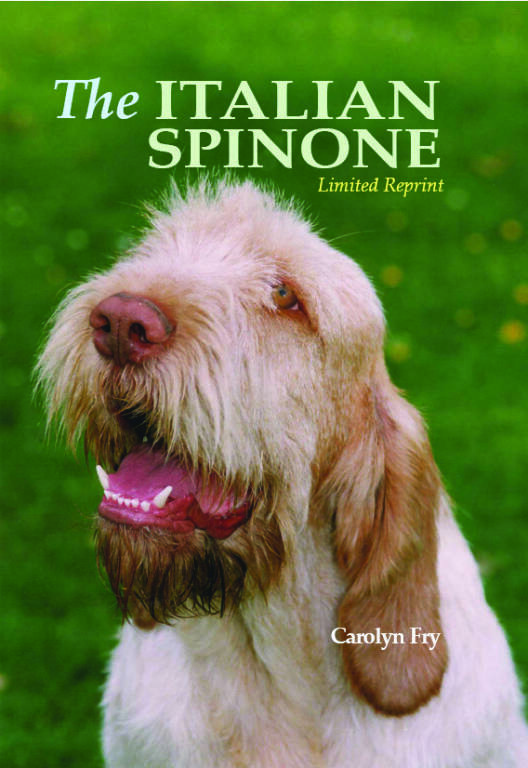 Published by the author in March 2011, this limited reprint is available for enthusiasts and judges of the breed as the definitive handbook written in the English language. Originally published by TFH Nylabone/Kingdom Books for the 'World of Dogs' range in 1999 - 90,000 words/272 colour pages bound traditionally and heavily illustrated by quality images, pedigrees and diagrams. The author made the decision to carry out some minor alternations to the images and diagrams of the book, but chose not to update the main content of the chapters at this current time. Constant changes in technology has contributed to the decision, together with the high cost of design and digital colour printing - just 150 copies, rather than 1,000 printed traditionally, which may have limited the scope for an updated version in the future. We hope that you will find the quality and content in keeping with that of the original book. Many thanks to Nick Joy at Snellprint and to Mick Upton at MU Design for their excellent contributions to this limited edition book.